A SWAN View man (19) has been charged with assault after an altercation with a Nedlands boy (17). The incident took place in St Quentin Avenue, Claremont about 12.30am on Monday June 5. Police will alleged that after a short conversation the victim was hit in the head before his attacker left. “The victim fell to the ground and suffered from a concussion,” a police spokesman said. 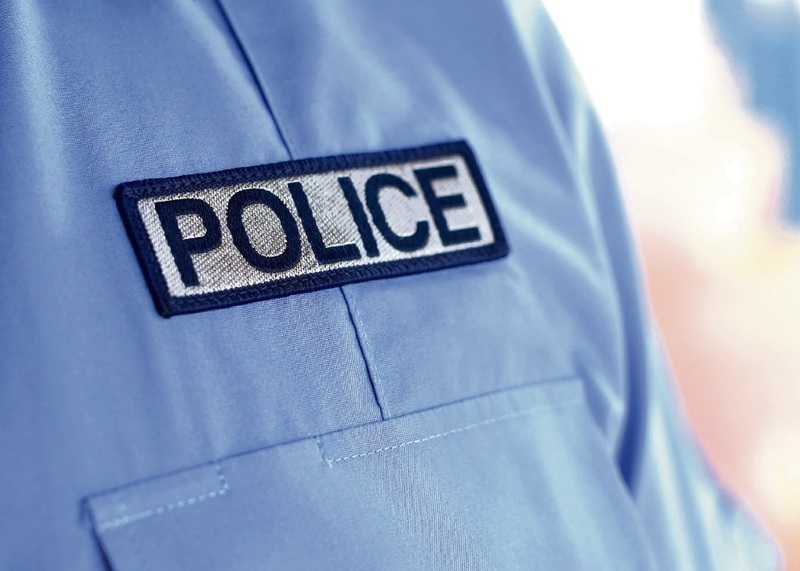 The Swan View man was charged with assault causing bodily harm, and will appear in Perth Magistrates Court on July 20.